I was looking at the wiki, specifically this article about turn lanes, and I wanted to know if this is really the best practice. Most turn lanes I have seen are mapped as an extension of the road being turned on to, or not at all. I have used the turn lane tags but nothing changes on the map; they seem to just be extra data. Personally, I think the example that you showed is not correctly mapped, You can go to the most left lane (the turn lane) a bit more to the north. I would even place the split all the way up. For the part where the turn lane is separated by a continuous white line, I would use change:lane=no|only_right|yes. My reason to map in this way, is that there is no physical divider (besides the white line). I haven't looked at the area of your example, but my my area there are sometimes turn lanes that become separate ways as they traverse the median between the two ways and physically look like your example. It seems the prevailing practice in my area, which I have continued, is to do them like your example except tagging as highway=something_link where the "something" is the type of road it is coming off of (primary, secondary, etc.). Please do NOT make tagging contingent on if something is renderd or not, it is in general an error and in this specific case particularly so. 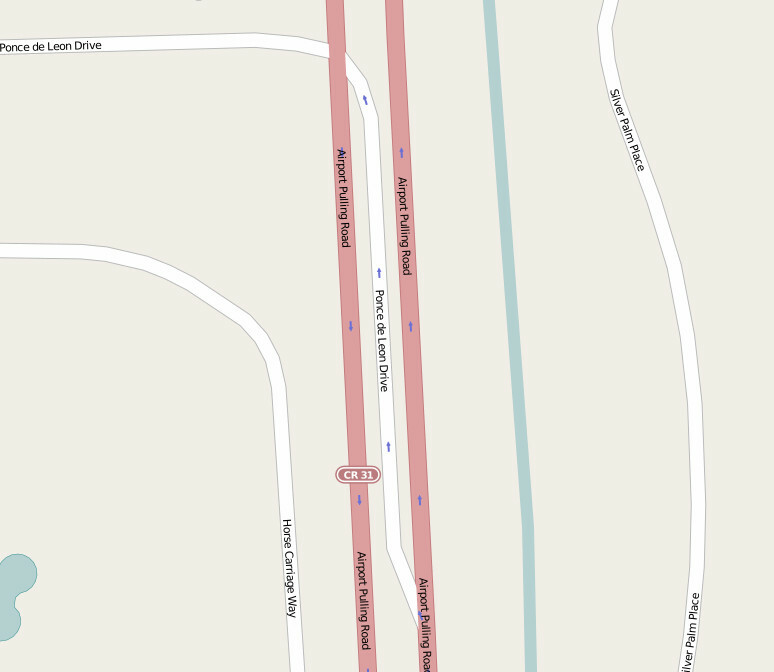 The lanes and turn:lanes tags are extensively used by routing apps (for example osmand) and are important information to add to OSM, just as, for example, turn restrictions.